The trade surplus in China was up to $32 billion during January, which eased concerns the second largest economy in the world might be stuck in a sluggish economy. The latest surplus figure was more than 14% higher than last year and was stronger than the forecasted $23.7 billion surplus. Imports were 10% higher from January of 2013 to end the month at $175 billion. 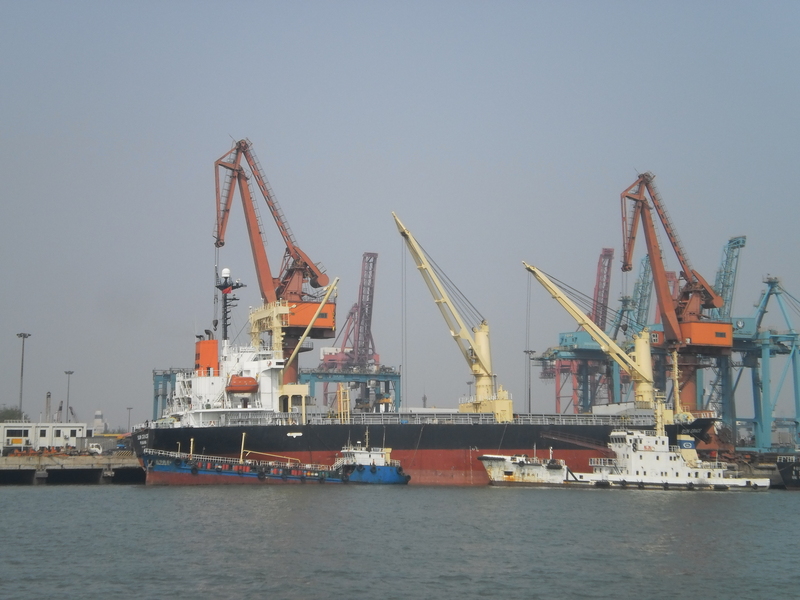 The imports were led by new record shipments of iron ore, copper and crude oil. Exports were higher in January by 10.6% over last January, far higher than what expert analysts had forecasted. Total exports for the month reached $207 billion. The trade figures also added to the expectations that China would overtake the United States this year as the largest trading nation in the world. China is the largest exporter in the world and analysts were expecting the new data to reflect some effects due to the Lunar New Year, which this year was during January. During that period, offices and factories on mainland China usually are shut for extended periods of time for workers to enjoy the biggest holiday of the year in China. One economist said the exports were much better than anyone had expected for January. The economist said that data from China is always volatile during this part of the year due to the Lunar New Year. Because of that, a weak report was expected for January. They also felt that since last year’s January report on exports had been inflated through over-invoicing it would provide a base that had been artificially strong for comparison. Investors have watched for economic releases from China very closely as the country’s growth affects the health of countries that are export oriented such as Australia and Singapore. China has been expected to post a slower growth for this year, which likely will have an effect on the rest of the region. In January, financial markets fell following surveys of China’s services and manufacturing sectors that indicated the economy was in a slowdown. However, many feel there is an upbeat outlook for the broader picture. The industrial export sales stats suggest the external demand is still healthy.